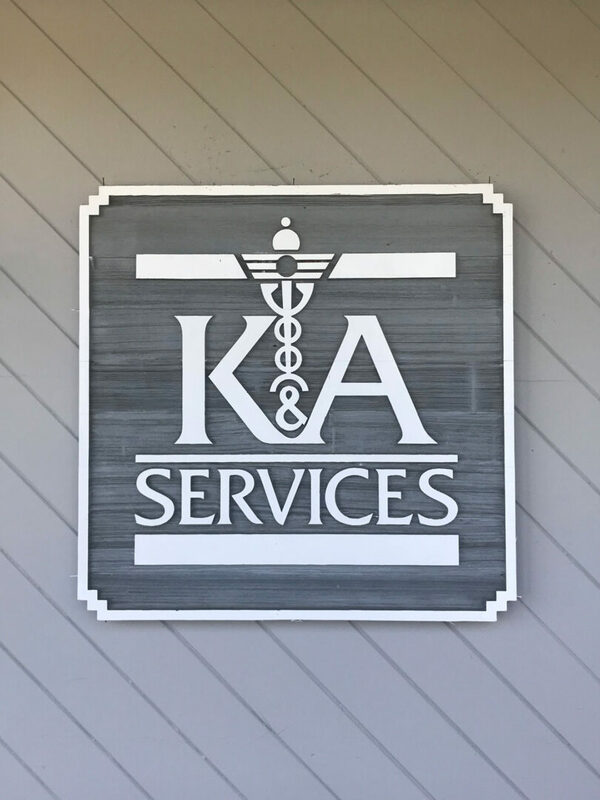 K&A Services is a local, family owned and operated company that has been serving the Central New York region since 1980. 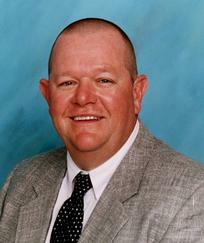 K&A Services is still owned and operated by its original founder Kenneth Andrews. As an X-ray technologist, Ken recognized the importance of bringing the imaging service directly to the patient’s bedside. When Ken first started in portable x-ray he was a one-man operation, building K&A Services over the years into a successful business. Throughout that time, K&A Services has grown, yet we have always maintained pride in being a ‘local small business’ that contributes to our local economy. K&A Services has come a long way in the last 34 years; Ken sat for several years as the president and then chairman of the board for The National Association of Portable X-ray Providers (NAPXP). Also, K&A’s Administrative Director, Sharon Reilley is the acting NAPXP recording secretary. Together, they work to promote high quality and cost effective portable radiology services across our nation. We feel it is a part of our responsibility as a healthcare service provider to make sure patients and facilities have a full understanding of the benefits of contracting with a local, small business. Working with our local company means all the technologists that provide the exams live locally and close by. There is no denying that this means a quicker response time when you request an exam. The speed at which a technologist can get to your home or facility and complete the requested exam means getting faster results and a care plan can be put into action that much sooner. With the recent scrutiny being put on skilled nursing facilities' re-hospitalization rates and the growing trend of keeping elderly patients in their homes, quick response is a very important factor in the decision you make regarding a portable x-ray supplier. 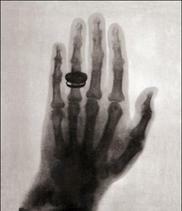 Considering the large growth in the portable x-ray industry in NY state in recent years; K&A has remained loyal to the idea of ‘keeping it local’. While many competitors work to 'gain territory', K&A continues to put our emphasis on our customer service, our quick response times, and a higher quality of service and care. All K&A Radiologic Technologists and Supervising Physicians are New York State Licensed. We ensure all employees keep up with any necessary continuing education credits required by NYS to maintain their credentials. All K&A Sonographers are ARDMS Certified. We ensure all employees keep up with necessary continuing education credits required by ARDMS to maintain their credentials. All our Radiologists and Cardiologists are board certified. All equipment used by K&A for imaging is tested regularly according to New York State Department of Health standards and regulations. K&A has passed all NYS inspections with NO citations.